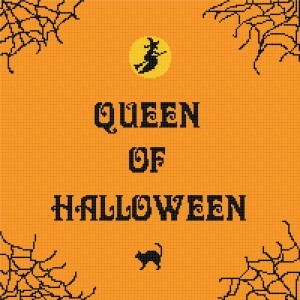 Love all things Halloween? Then you’ll really love my Pinterest board dedicated to the subject. Featuring pins of indoor decorations, outdoor decoriations, costumes, recipes and much more, it’s sure to get your into the Halloween spirit, no matter what time of year it is.